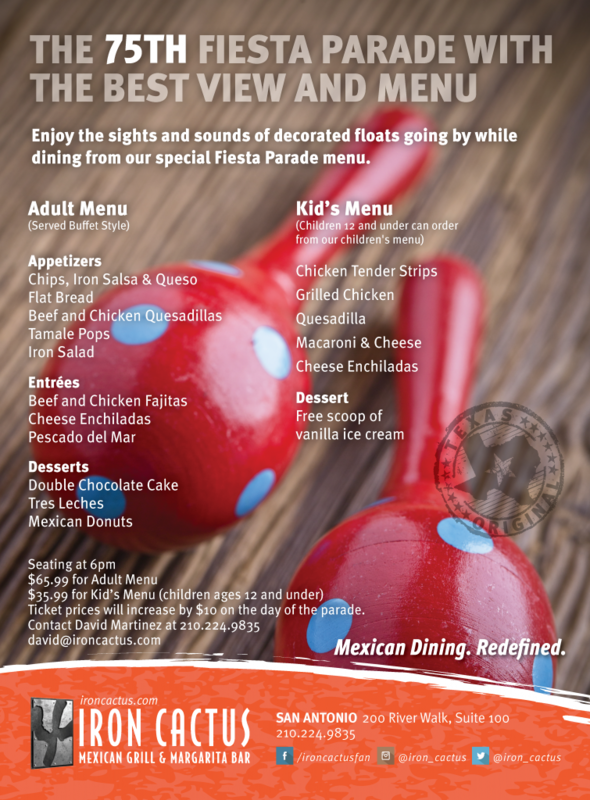 It’s time to reserve your Fiesta River Parade seats at Iron Cactus River Walk and enjoy a special Chef-inspired menu served buffet style and the best views of the 75th Fiesta River Parade. 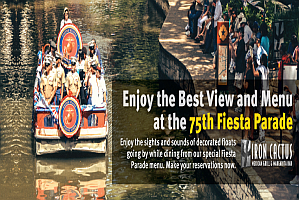 Simply fill out the Credit Card Authorization Form below to guarantee your seats for a fun-filled night at the 75th Fiesta River Parade. 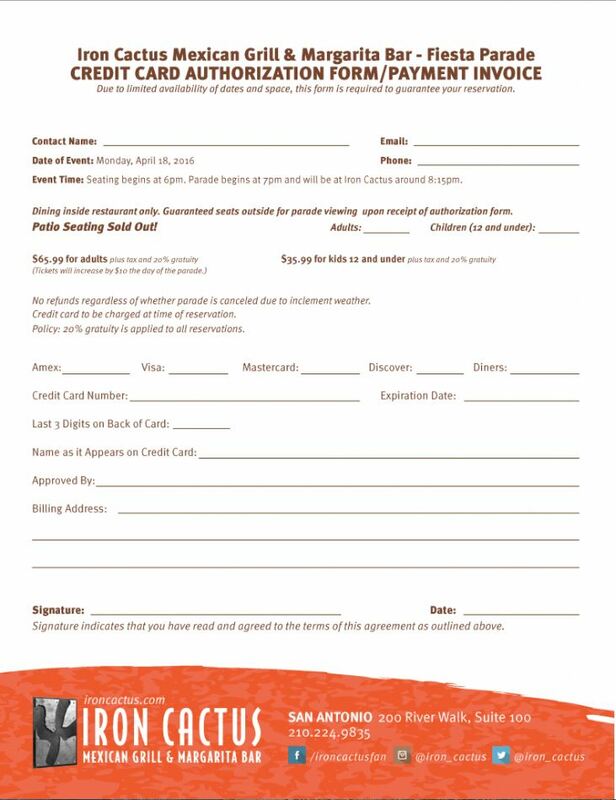 Completed forms can be emailed to David Martinez, Director of Events at Iron Cactus River Walk, faxed to (210) 224- 9238 or by calling the restaurant at (210) 224-9835. 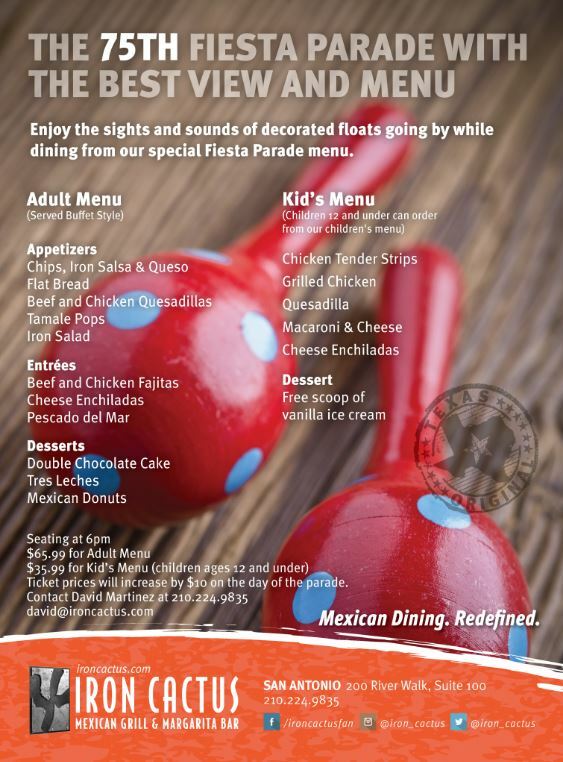 In Uncategorized, San Antonio Upcoming Events Tagged mexican restaurants san antonio, river walk, San Antonio River Walk Events, Fiesta Parade Bookmark the permalink. AUSTIN, TX, August 10, 2012 — Iron Cactus Mexican Grill and Margarita Bar gift cards are now available for purchase by Costco members in Austin, Dallas and San Antonio. Costco shoppers can purchase two $50 gift cards ($100 value) for $80. Iron Cactus serves award-winning Mexican dishes and premium hand-crafted margaritas. The original restaurant opened on historic 6th Street in downtown Austin in 1996. Since then, Iron Cactus has grown to five locations including restaurants in Dallas and San Antonio, and two additional Austin locations. For the latest restaurant updates, “like” Iron Cactus on Facebook at http://facebook.com/ironcactusfan or follow on Twitter at http://twitter.com/iron_cactus. More information about Iron Cactus can be found at https://ironcactus.com. 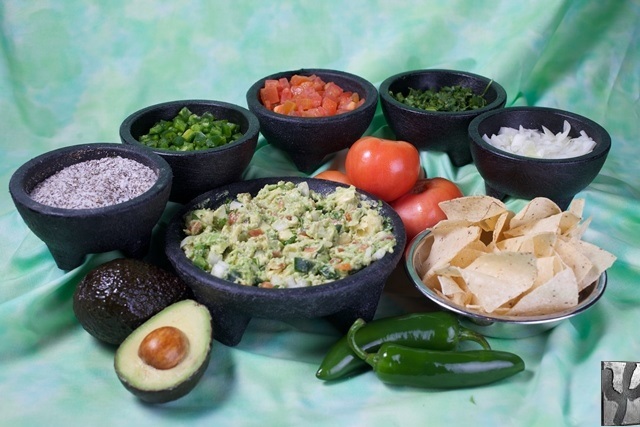 In Austin, San Antonio, Dallas Tagged mexican restaurants dallas, mexican restaurants austin, mexican restaurants san antonio Bookmark the permalink.